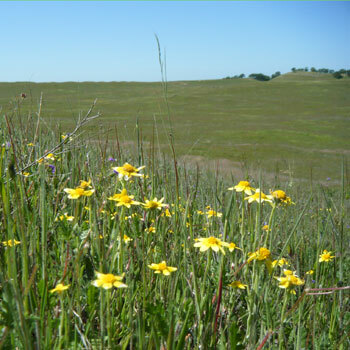 Vollmar Natural Lands Consulting, Inc. is a California-based natural resources consulting and research company providing expertise on the technical and regulatory aspects of natural resource assessment, impact analysis, mitigation, conservation, restoration, and land stewardship. 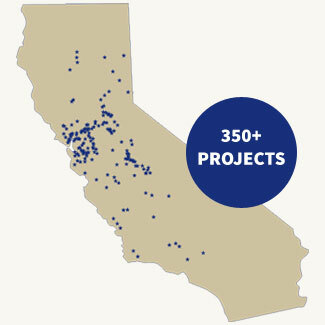 Since 1996, we have completed more than 350 projects ranging from small site assessments to large-scale conservation, mitigation, and development projects. We provide services and expertise throughout California and other western states. 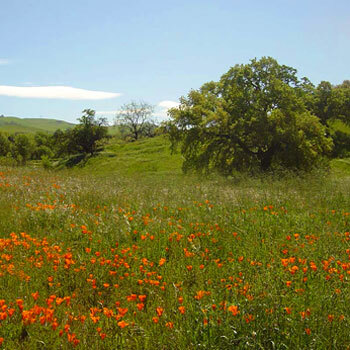 Fernandez Ranch incorporates 700 acres of grasslands, oak woodlands, and riparian corridors representative of northern Contra Costa County's beautiful open lands. 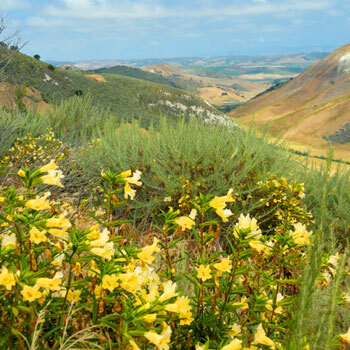 VNLC was awarded a USFWS grant to conduct updated status surveys of two federal and State listed species: Hartweg's golden sunburst (Pseudobahia bahiifolia) and San Joaquin adobe sunburst (Pseudobahia peirsonii). VNLC undertook a first-of-its kind landscape-level restoration of a formerly leveled vernal pool landscape. Based on LiDAR data, historical aerial photos, and extensive soil pit studies, we designed a complete pool-swale-mound system. Vollmar Natural Lands Consulting conducted surveys for rare plants, invasive weeds, and sensitive habitats within 9,600 acres on the Mt. Hough Ranger District, Plumas National Forest. 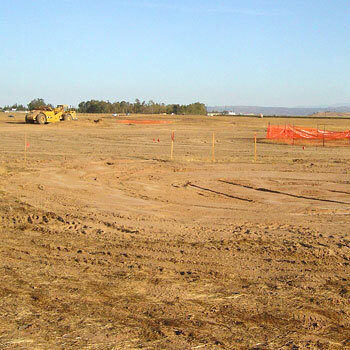 The Montezuma Wetlands Project is using dredge material from SF Bay to restore tidal marsh within diked baylands at a site along the edge of Suisun Bay. This project incidentally impacted western burrowing owl habitat and several man-made seasonal pools supporting listed shrimp species. 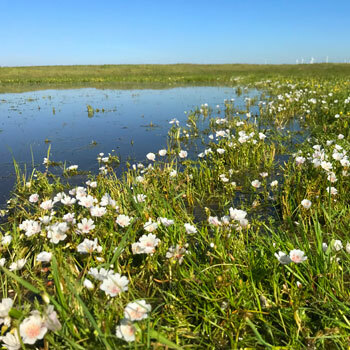 VNLC conducted botanical resource surveys and reconnaissance wetland surveys on the 5,000- acre inland portion of the Concord Naval Weapons Station, which was transferred from the U.S. Military to the City of Concord. 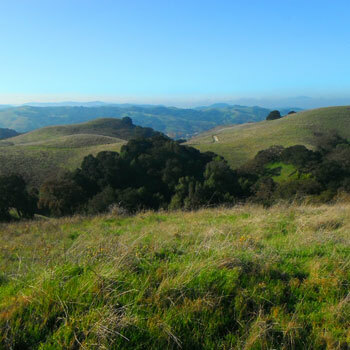 VNLC conducted pond and stream surveys for special-status reptiles and amphibians at six large preserves owned or managed by the Santa Clara Valley Open Space Authority. 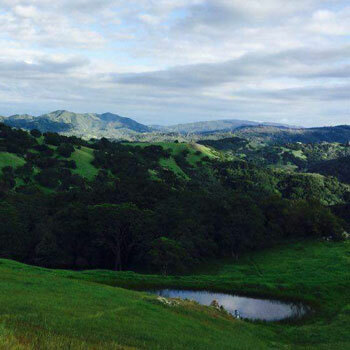 The 2,700-acre La Purisima Ranch is located in the Purisima Hills of northwestern Santa Barbara County. 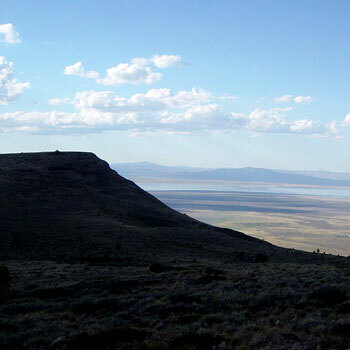 The predominant vegetation communities on the Ranch are coastal sage scrub, oak woodland, and native and introduced annual grasslands. 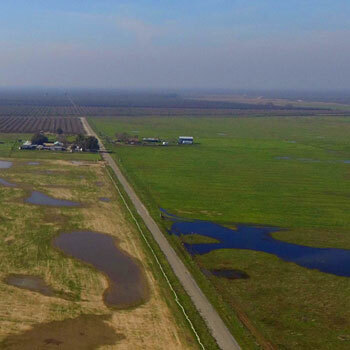 Vollmar Natural Lands Consulting is establishing a multi-species vernal pool/seasonal wetland mitigation bank for Caltrans on a 200-acre property located northwest of Fresno, California. Caltrans will use the bank as an in-house source of mitigation for impacts from transportation projects in the San Joaquin Valley. VNLC is conducting a two-year study being funded by the Bureau of Reclamation under the Central Valley Improvement Act grant opportunity (with technical oversight by the U.S. 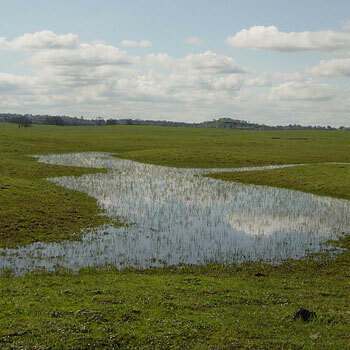 Fish and Wildlife Service) that is examining historic trends and success of vernal pool restoration and creation at ten project sites (~500 pools) in the Sacramento Valley. Our company works internationally on selected wildlife and habitat conservation and research projects, serving in both leadership and support roles. Through these projects, we expand our knowledge and contribute to global resource conservation. Recent projects have included Frog Diversity Monitoring in the Peruvian Andes and Amazon Basin; and Vegetation Classification and Mapping within a threatened wildlife corridor in Northeast Tanzania, Africa.